Following up from my last post over at InfoStor about metrics that matter, here is a link to a new piece that I did on storage vendors benchmarking and related topics. This new post looked at an storage performance council (SPC1) benchmark that HP did with their P10000 (e.g. 3PAR) storage system under assertions by some in the industry that they were short stroking to meet better performance. I’m surprised some creative technical marketer, blogger or prankster has yet to rework Clarence Carters (e.g. 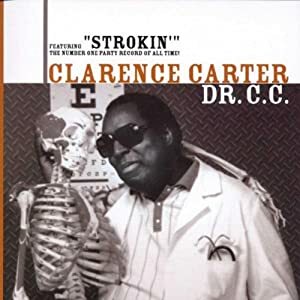 Dr. CC) iconic song into something about storage performance and capacity short strokin. Ok, nuff said before I get a visit from the HP truth squads, in the meantime, give HP a hug and some love if so inclined.